Every child needs a mentor, a positive role model that can help them explore their potential. 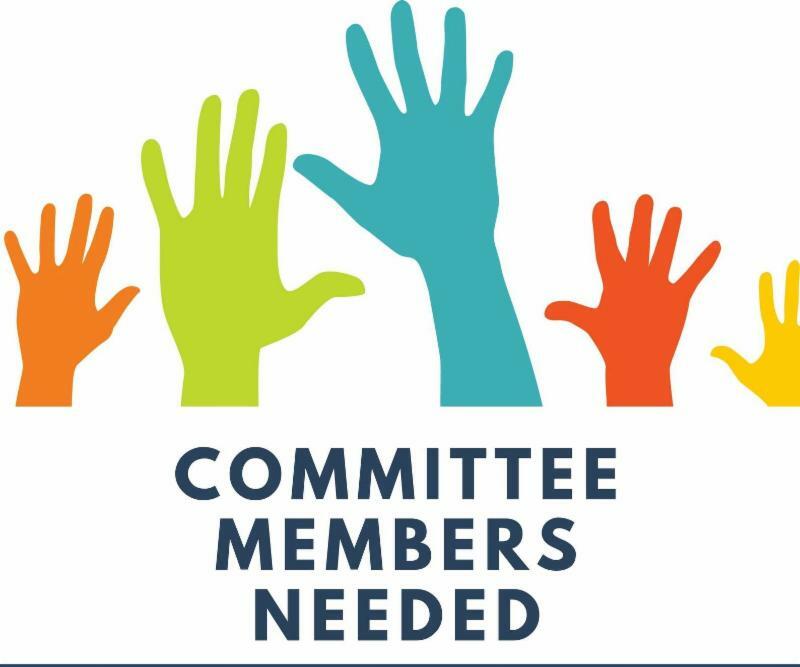 On Giving Tuesday and throughout the holiday season, will you consider making a gift and help a child reach his or her full potential? Click here to learn more about becoming a Big! 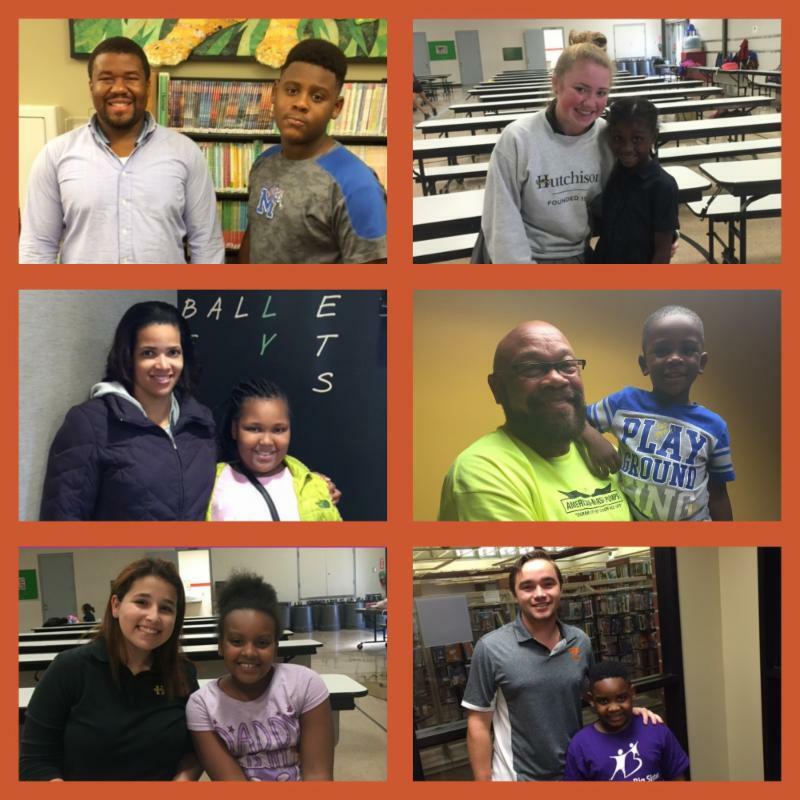 Big Brothers Big Sisters is excited to join Volunteer Odyssey through our partnership with the Memphis Grizzlies Foundation. 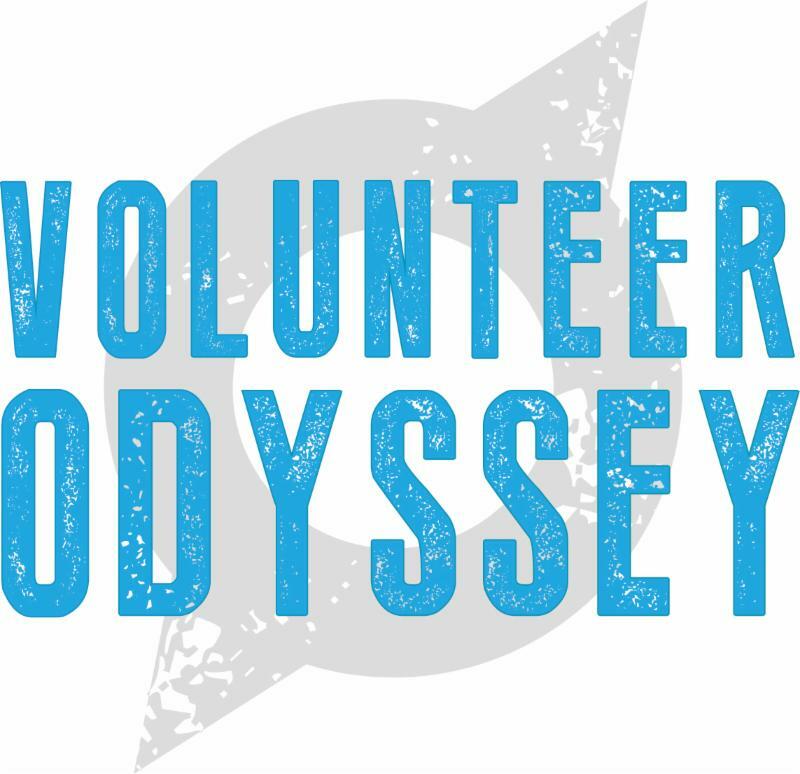 Volunteer Odyssey is a local nonprofit that provides a pathway to volunteering. 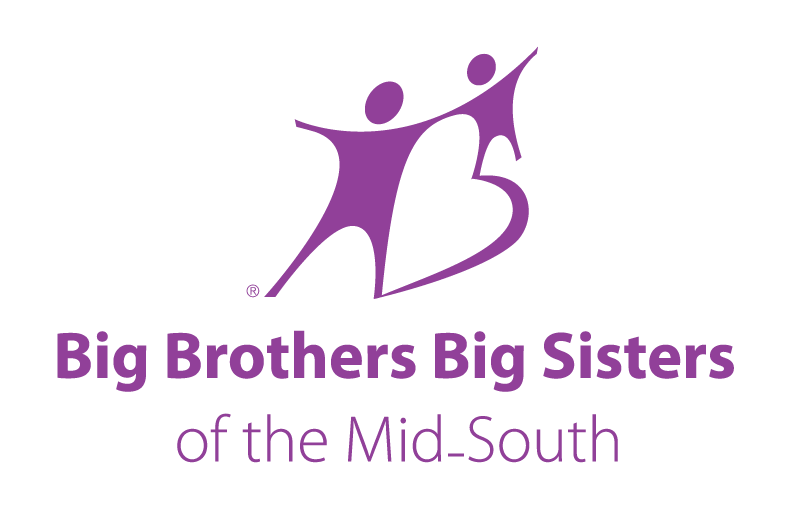 This partnership will allow us to share the impact Big Brothers Big Sisters has in the community. "We are so happy to be a part of the great work the Volunteer Odyssey is doing to help transform the volunteer experience", says Susan George. 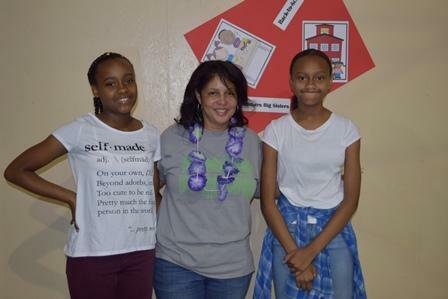 Big Sister Karen has been matched with biological sisters Winifred and Taliyah since 2011. They enjoy live theater, volunteering at various charity events and attending BBBS planned outings together. Winifred and Taliyah are members of a local dance team and Karen tries to attend as many of their recitals as she can. 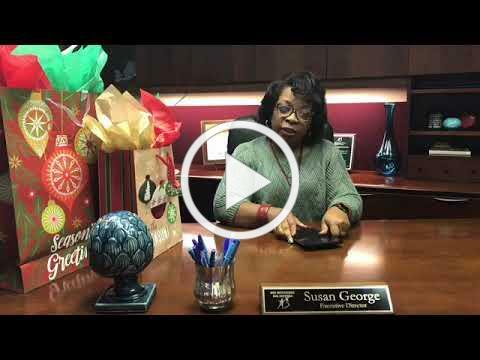 Karen is not only a Big Sister, she has also rallied Fedex volunteers to work at our SportsBall Gala and chaperone at BBBS Annual Fall-O-Ween and Christmas Party for over 15 years. She hopes to lead by example and instill in Winifred and Taliyah, the importance of giving back to their community. No matter how little or big the amount, donating can make a difference in the lives of young people around you.